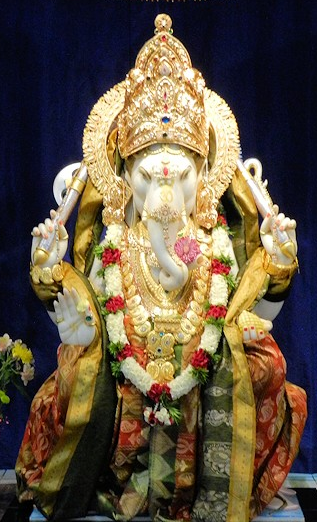 Let us continue our tradition of celebrating TMM's Ganeshotsav with pomp & splendor. Adding to the grace of this occasion, our Triveni members will be performing choreographed Lezim and Dhol Tasha. We invite you to provide your time & support in making this festive event a true celebration.